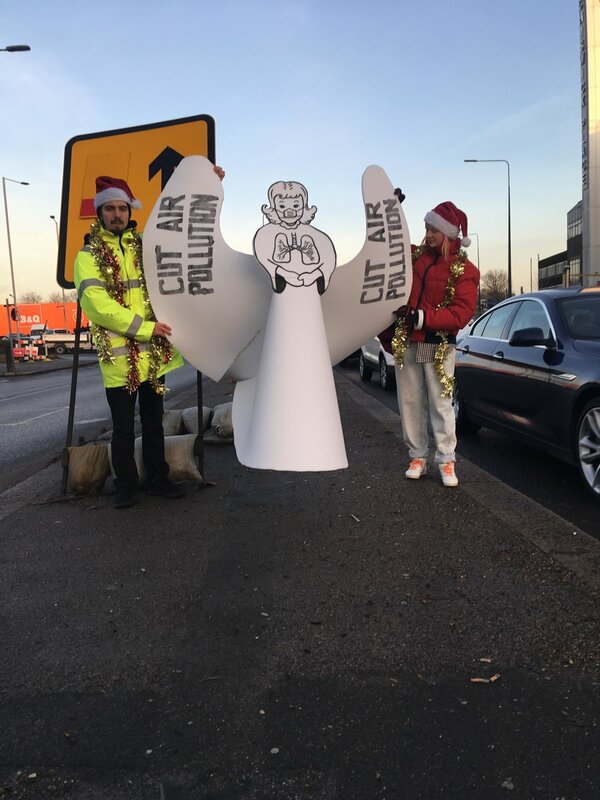 Just before Christmas, 20 activists in Santa hats and tinsel blocked a roundabout in west London during rush hour, repeatedly creating grid-lock traffic. Their aim: to get Mayor Sadiq Khan to do more about the air pollution in the UK's capital, which they say kills between 9,000 and 10,000 Londoners every year. After about half an hour, police arrived at the scene, although no arrests were made. Protesters handed out mince pies to drivers to thank them for their patience, while others involved in the blockade sang festive carols. 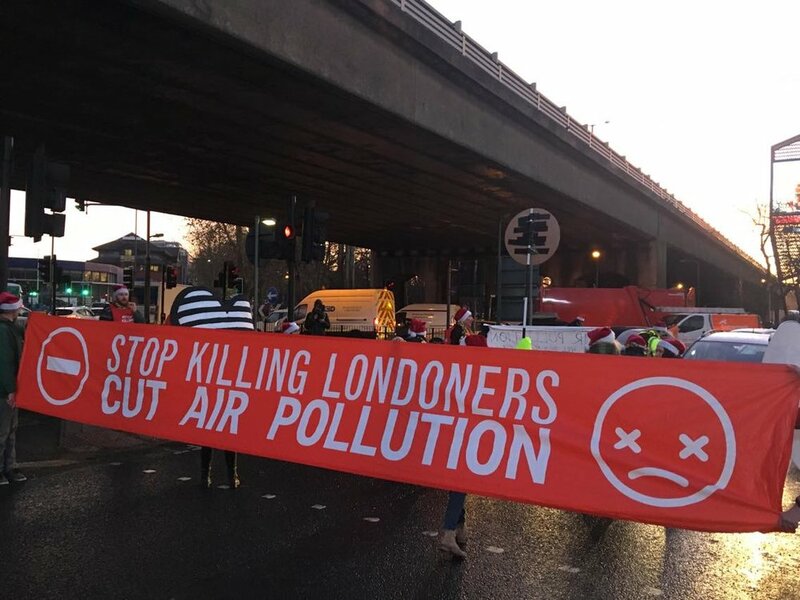 “All of our peaceful direct actions are done to bring an end to the 9,000 to 10,000 Londoners being killed every year due to toxic and unlawful levels of air pollution,” said activist Roger Hallam, also a PhD researcher at King's College London. Three-quarters of the UK’s worst pollution hotspots are in London, a recent air quality study revealed, with Hyde Park Corner, Marylebone Road and Brixton Road in Lambeth among the worst areas. And in 50 locations last year, London was way above the EU legal limits for toxic air. Pollution is linked to the early deaths of 40,000 people a year in Britain. In January 2017, London's air pollution levels even passed those of Beijing, notorious for its poor air quality. At the time, Mayor Sadiq Khan issued the highest air pollution alert in London for the first time, and said the capital’s ‘filthy air’ was now a ‘health crisis,’ and promised new air quality audits that he said would be a ‘strong step’.